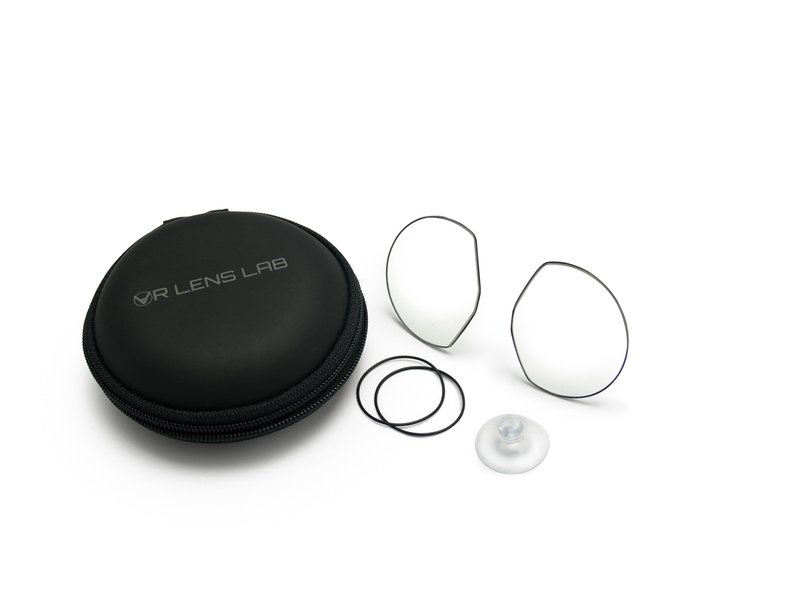 RABS lenses are thinner, lighter and minimize any distortions. 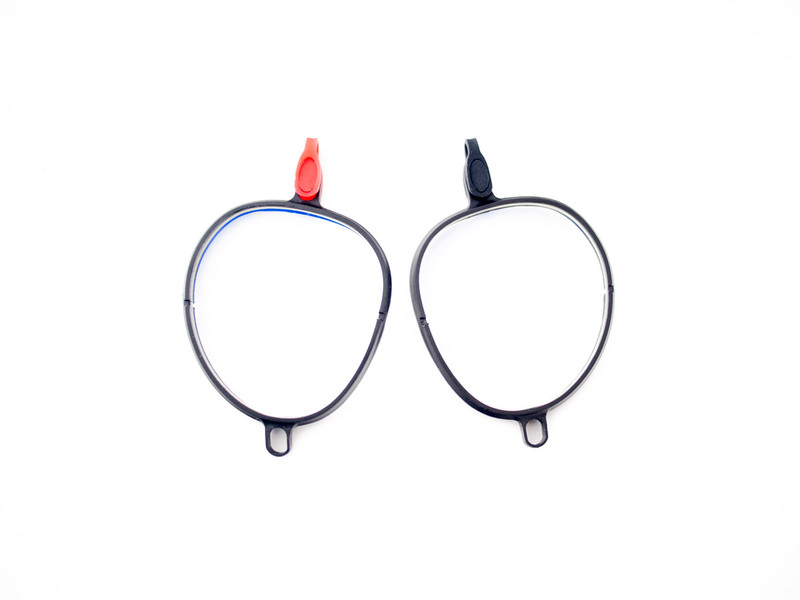 We are happy to offer this new technology for our VR headset inserts. Watch the video to learn more. Configure your HTC Vive Lens Adapter now. 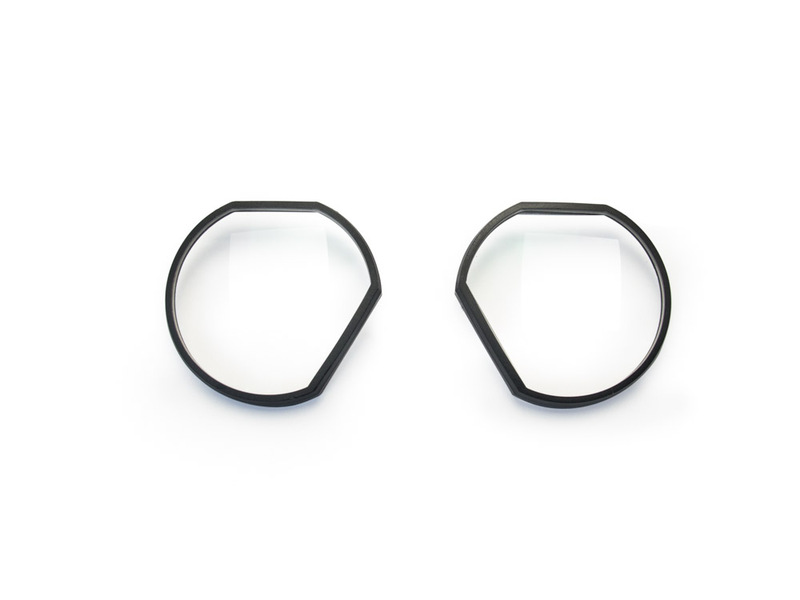 Configure your Oculus Rift Lens Adapter now. 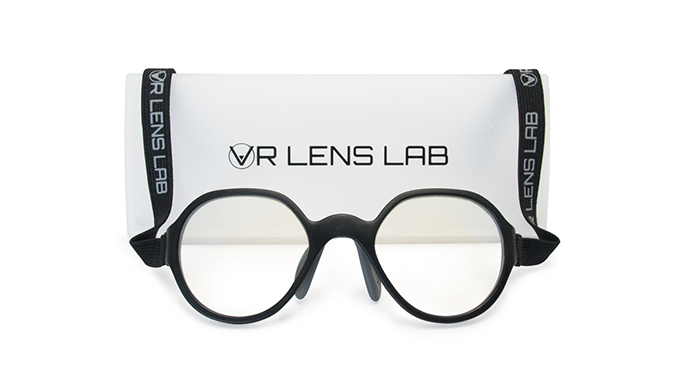 Get your PSVR lens protector now.